Tennesseed. My apartment. Just after she came back from filming with you. I made her swing her head so it would blur, I'm very happy it did. 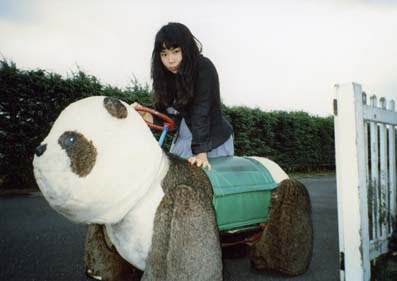 Found an old panda car! 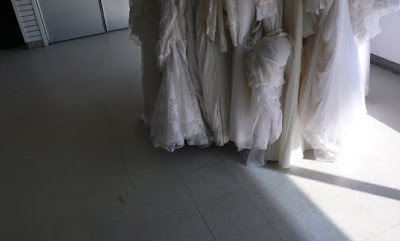 All the lost wedding dresses. 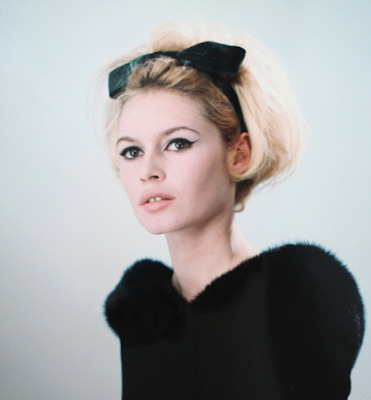 Bridget Bardot and the Original Paparazzi. An Exhibition of Rare Vintage Photographs. 5 Saville Row London W1S 3PD, until 3 October. Lula magazine has a (relatively) new website, and I love it (almost as much as the mag itself). Epecially the 'Lula Scrapbook' section. 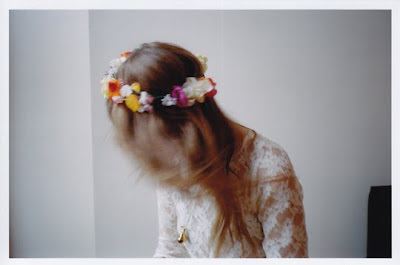 Contributors include the Mulleavy sisters, Clemence Poesy, and Alexa Chung, and the photos are all so beautifully well-connected. All magazines should do stuff like this on their websites.